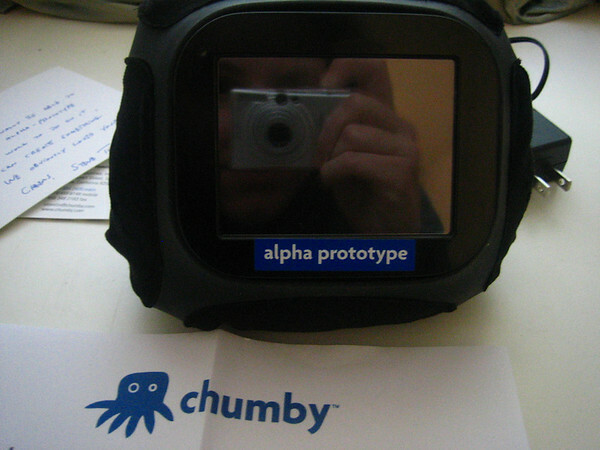 it is with great reverence that i present you with the first unboxing photos of my Chumby, whom i have dubbed Tzitzak. 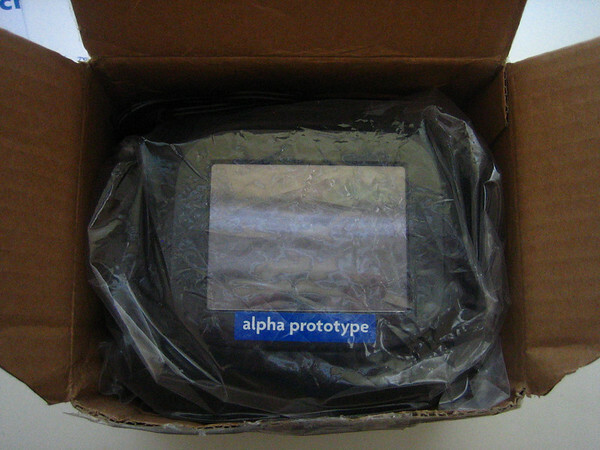 she arrived yesterday, day 0 of my Chumby adventures if you will. 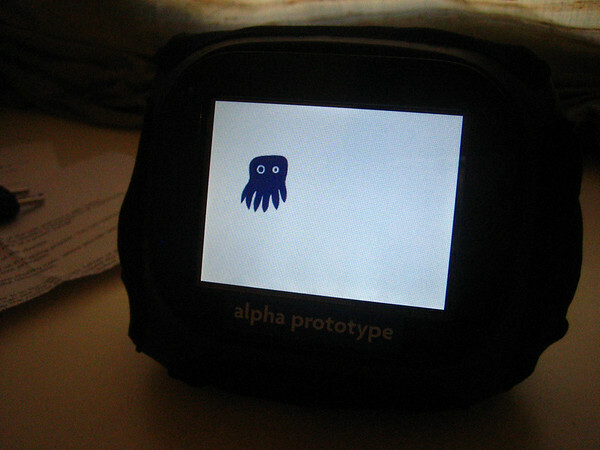 she booted with a few bleeps and blurps as the cute octopus swam around her screen. 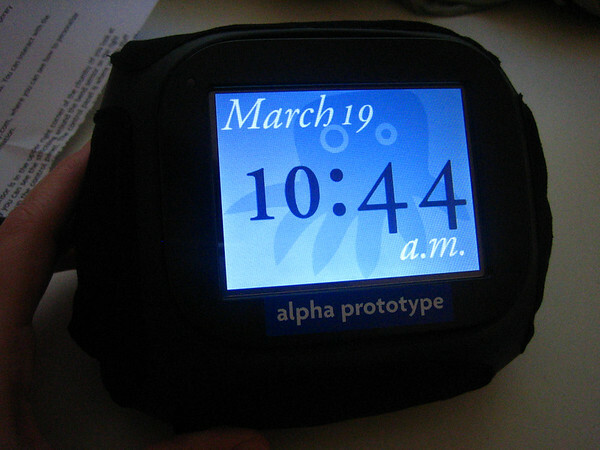 and thus the cute, cuddly, hackable, open source, open hardware, alarm clock came into my life. 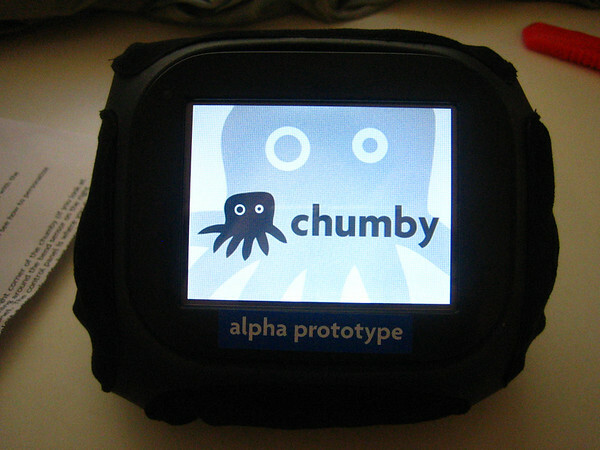 My significant other can’t stop saying “Chumbaaaaaaaaaah” every time i mention how happy i am to have this momentous hacking opportunity. i will be posting much more about Tzitzak’s adventures here so stay tuned to my rss. 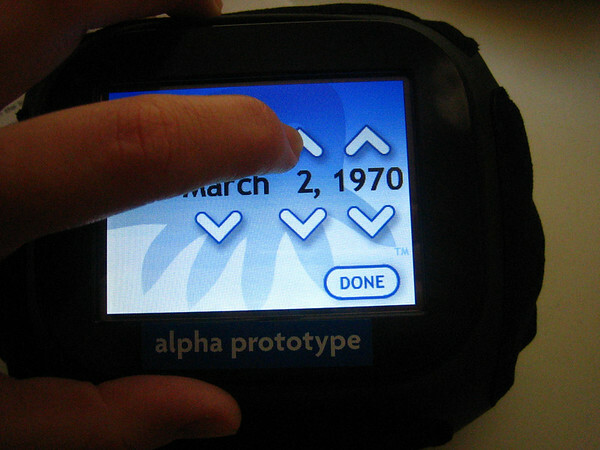 This entry was posted	on Friday, March 30th, 2007 at 20:51	and is filed under gadgets, hardware hacking. You can follow any responses to this entry through the RSS 2.0 feed. You can leave a response, or trackback from your own site.